Bold triangles for bold girls! 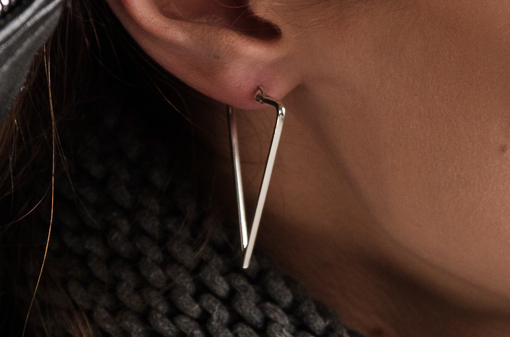 We love these, especially mixed with our other earrings (it's time to get some more ear piercings girls! ).